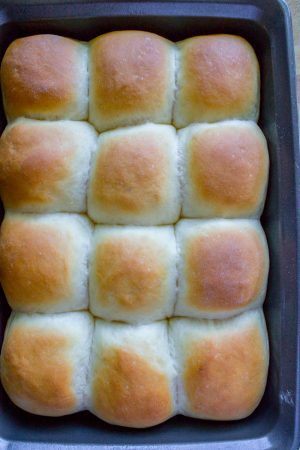 Are you tired of looking for that perfect dinner roll recipe? Well, great! 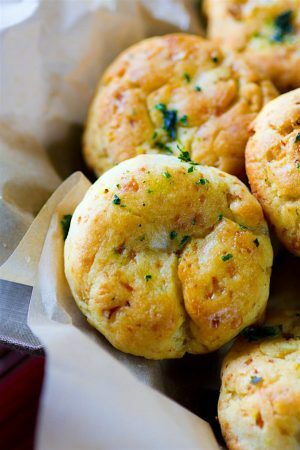 Because we have put together a list of “Pinterest favorite” dinner roll recipes, so you need look no farther! Be sure to save, pin, share or whatever you have to do to make sure you have this list on hand for the upcoming holiday season. Enjoy! Have you seen the commercial with Oprah going on about how she LOVE’S BREAD? That is me. 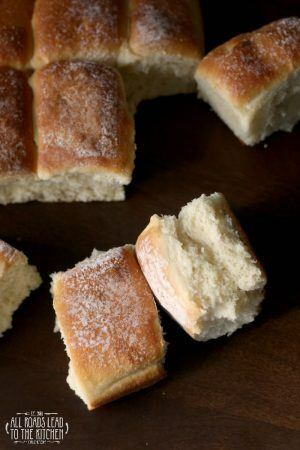 I love bread, well homemade breads. I don’t get very excited over store bought wheat bread for my sandwich…. 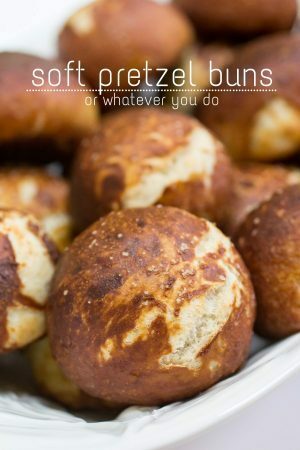 but homemade yeast rolls or pretzel buns? YES, please. All day everyday. Ok, Of course I don’t eat it all day everyday. I wish I could, but I do have a handle on my obsession (for the most part). 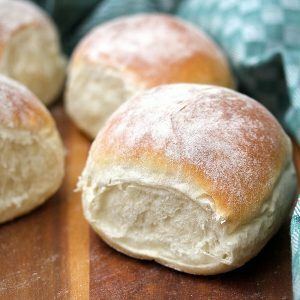 Whether you are a bread fantatic, casual entertainer, or maybe you are newly married and gearing up to cook Thanksgiving dinner for your in laws for the first time- you NEED this list of dinner rolls. 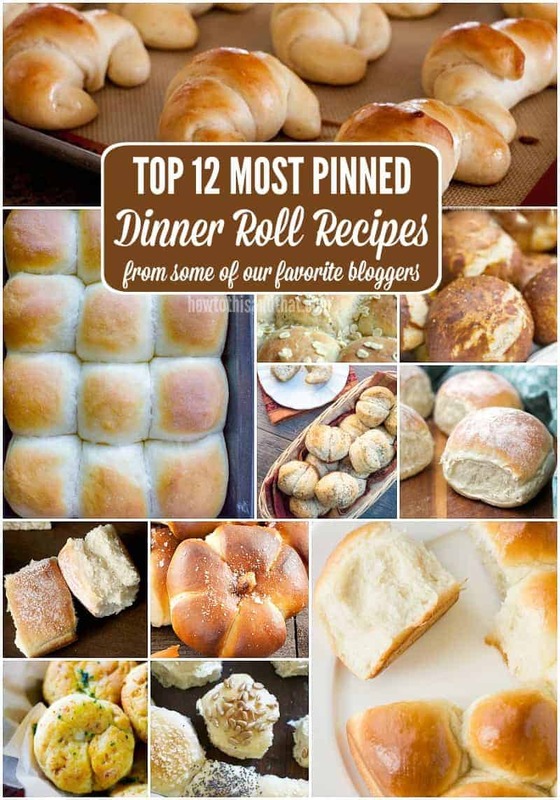 I have worked with these amazing bloggers to formulate a list of top pinned dinner roll recipes in hopes of helping you find your favorite. 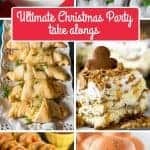 Photos courtesy of the bloggers listed with their link and description. 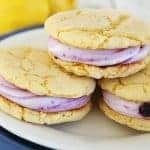 Recipes are not listed in any particular order, they are ALL our favorites. 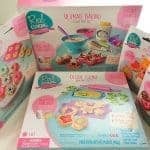 Be sure to comment below and let us know which recipe/s you will be trying! 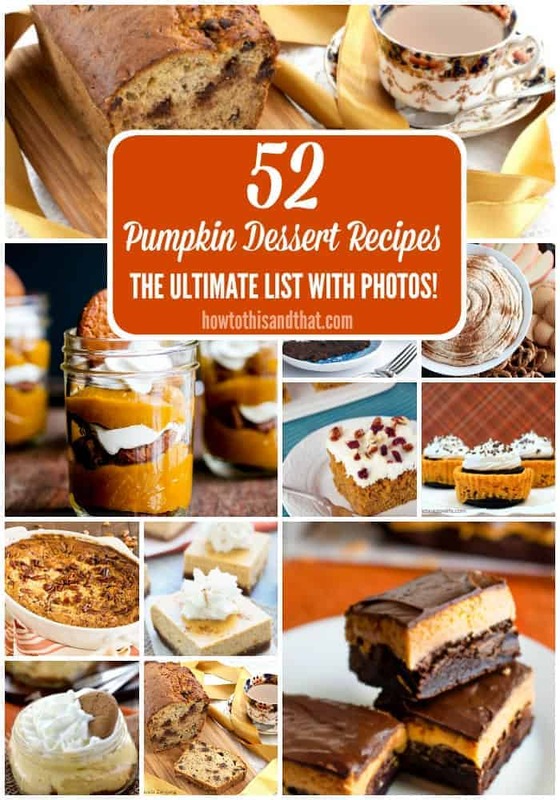 52 Pumpkin Desserts– The Ultimate Guide with Photos!